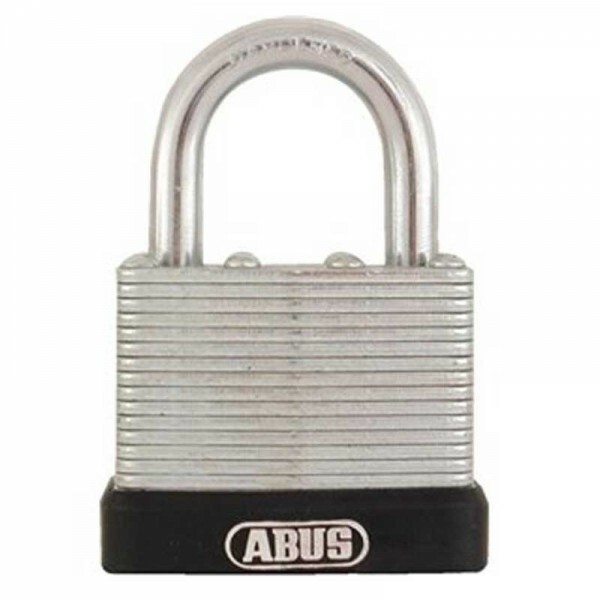 An economical version of the premium 41 Series laminated padlocks. The 45 Series Features many of the same features but at a lower price. This pin tumbler padlock features double ball bearing locking with brass cylinders and the laminates are individually plated for better corrosion resistance. Our laminited locks are made from high quality steel. The locks come equipped with hardened steel shackles. Each lock has a unique blend of strength, durability, and extreme weather resistance. Fully galvanized for better corrosion protection. Shackle made of hardened steel.